Astoria Park is a wonderful resource for Queens runners and those Manhattanites willing to cross the Triborough Bridge. 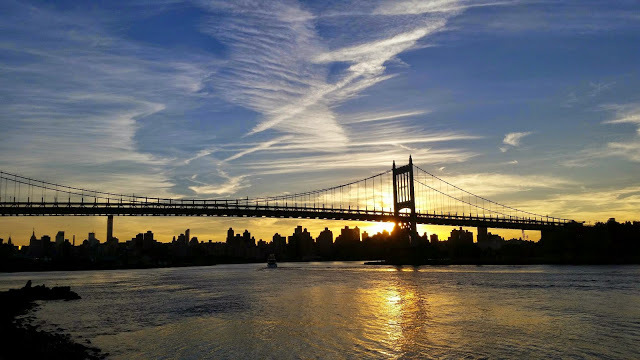 You’ll experience the wonderful view of the city skyline and Triborough Bridge and the ambiance that park running provides. In addition, there is Queens’ largest public swimming pool, which was host to the Olympic Trials in 1936 and 1964. If you’re interested in a track workout, Astoria Park houses a 400 meter all-weather track located on the south side of the park. Access is via the N or Q trains to Astoria Blvd Station. enjoyable and you continue to care for to stay it wise. I can’t wait to read far more from you. getting familiarity every day by reading thes pleasant content. we have created some nice practices and we are looking to swap solutions with other folks, please shoot me an email if interested.